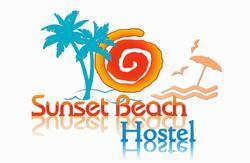 Sunset beach is a warm and friendly guest house that welcomes travellers from all over the world. 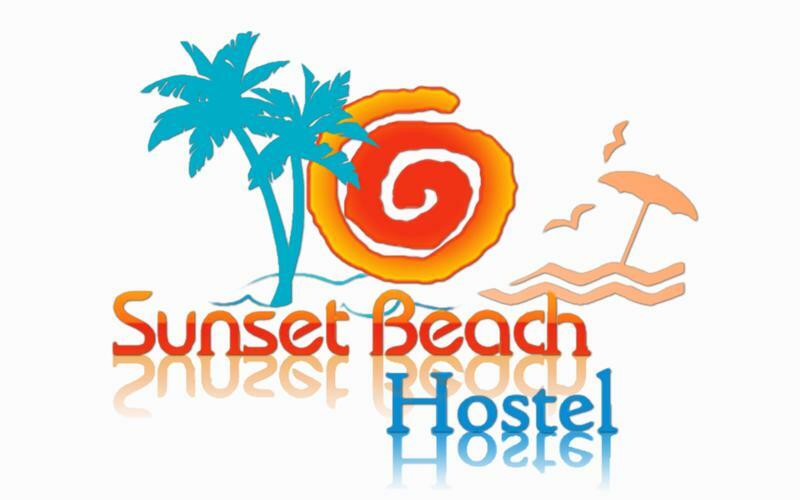 We are just across the road from Cavancha Beach, the most famous beach in northern Chile, and walking distance from many of the city's important attractions. Our staff are friendly and informal, and will do the best they can to provide information and whatever assistance you may need, including help with organizing activities and travel. Direct transfer from the airport to our door should cost around 3000-4000 CLP (6-8 dollars), and leaves soon after each arrival. 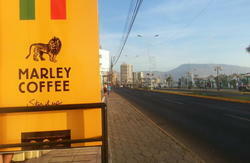 If you come by bus, it should cost around 500 pesos (a little over a dollar) by day (till 22:00) and 700 by night.